You could buy a 50% share of this property for £47,500 through the FairShare shared ownership scheme. See the FairShare illustration below for typical monthly mortgage and rent costs. 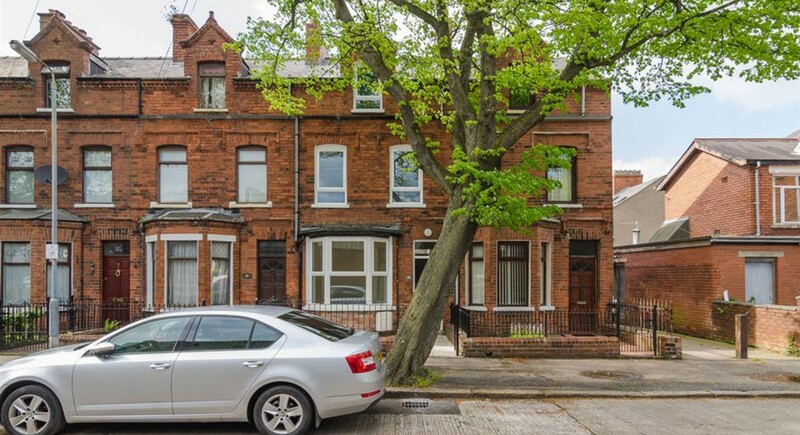 This is a recently refurbished mid terrace home located just off the Woodstock Road and is convenient to many amenities. Any potential purchaser has nothing to do except move in. The property is set over three levels. Internally there is a living room, dining room, kitchen, bathroom and four well-proportioned bedrooms. Externally the property has an enclosed rear yard and forecourt. Other benefits include double glazed windows and gas central heating.